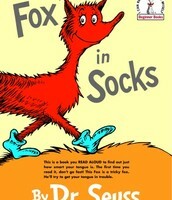 He writes fun Rhyming books that will make you laugh. Dr. Seuss writes with expression, love, and feeling. 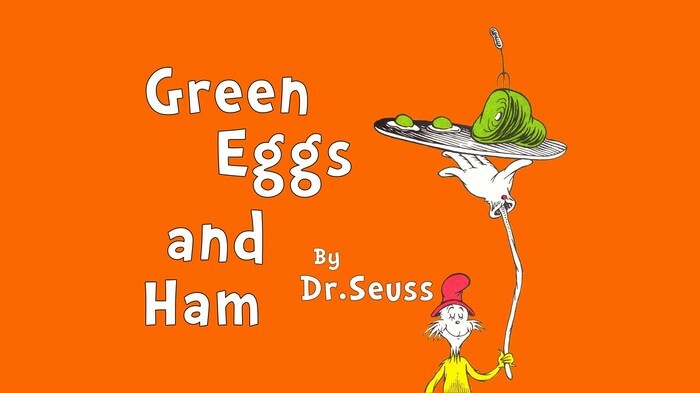 With his rhyming books, Dr. Seuss can make everyone laugh. 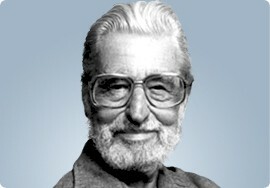 If you like to read exciting and fantasy, then Dr. Seuss is the author for you. Dr. Seuss has more than just feeling in his books. The magic is also in the way he writes his stories. 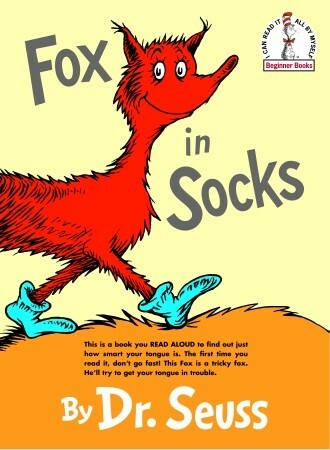 In every book, Dr. Seuss uses fun words that rhyme with a certain flow that you will like when you read his books.